Pollards Wholesale Ltd are proud to offer a selection of barista training courses. 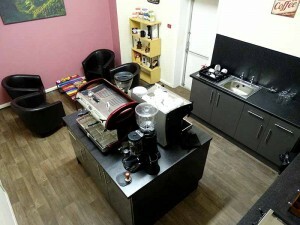 We are available to teach anyone who wants to know more about making the perfect coffee. No prior experience needed, just an interest in coffee will do. 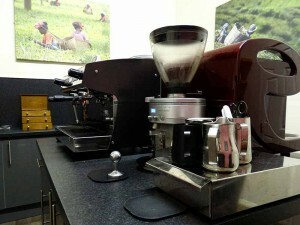 The courses are designed to show you how to use professional coffee equipment and build on any prior knowledge you have. Whatever level you are now, beginner, intermediate or advanced, our highly experienced training team can design either a half or full day course, for groups or individuals, to meet your exact requirements. 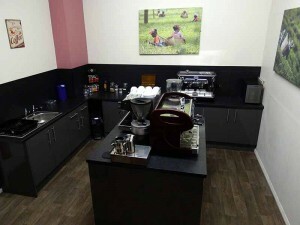 Training can take place at our Sheffield headquarters in our barista training room. 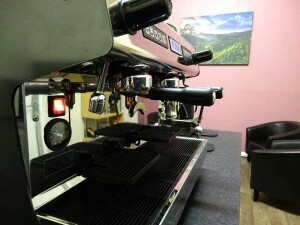 Alternatively we can host the training sessions in your coffee shop or cafe for a more personalised experience. This course is a great option for beginners, start up companies, and corporate training days. A great refresher course or to hone skills as a barista. Product advice – including equipment, coffee, tea, iced coffee, hot chocolate and more. Pollards head barista trainer has over 15 years of experience working in the coffee industry, over 8 years working as a barista trainer and is also gold cup certified. Other members of the Pollards team have decades of industry and roasting experience between them. The other team members will be around to help out and offer advice. Our team are friendly, approachable and informative and we love showing people the ropes and seeing their skills improve. Prices for barista training can vary dependent on location, group size and length of course. So, please use our contact page to get in touch and tell us what you’re looking for. Our packages are tailored to suit all needs and budgets. 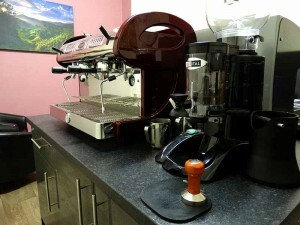 Regardless of if you are a coffee enthusiast, cafe owner or a chain manager we have something for all sizes and budgets.